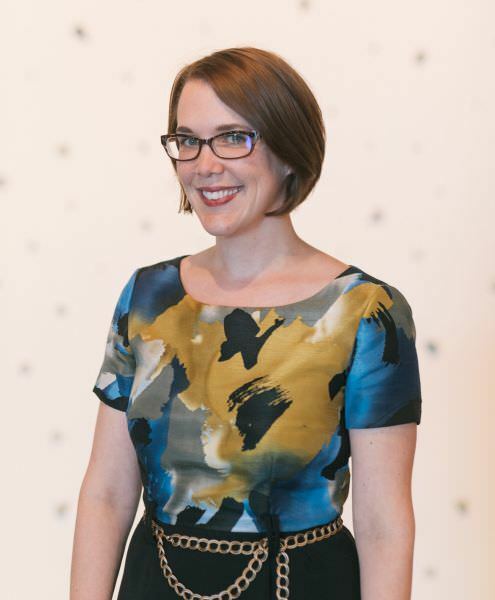 Jennifer Thurman leads fundraising efforts for Oklahoma Contemporary. She and her mission-driven team are charged with raising $30 million for the organization’s capital campaign and growing contributed revenue for annual operations as Oklahoma Contemporary prepares to dramatically expand programming at its new location. Prior to her work in the arts, Jennifer served as the executive director of Rebuilding Together OKC, where she increased contributed revenue by 95 percent in her first year. She designed and implemented the organization’s first-ever disaster relief plan, rebuilding a dozen homes destroyed by a tornado while also managing the organization’s everyday work -- engaging thousands of volunteers to make critical construction repairs to hundreds of homes each year. Prior to that, as deputy director of the Homeless Alliance, Jennifer led strategic planning for the WestTown Resource Center, an unprecedented effort to create a system of care for homeless families. Early in her career, Jennifer led development efforts at the OU College of Nursing and got her start writing grants for the Regional Food Bank of Oklahoma. Jennifer holds a master’s degree in public policy and nonprofit management from Harvard University and a bachelor’s degree from Wellesley College. She currently serves on Oklahoma City Community Foundation’s iFund grant review committee and is a graduate of Leadership Oklahoma City’s class XXIV. Jennifer grew up in Houston, Texas, and Dubai, United Arab Emirates, but has called Oklahoma City home for 15 years.